!! OMG, watch this: Elijah Wood goes C2C in trailer for upcoming tech-horror ‘Open Windows’ !! Check out Elijah Wood in the trailer for the upcoming ‘Open Windows’, a technology-based horror which is gonna be awesome in about 10 years when we look back at all of 2014’s technology and laugh at how bad it was. It relies heavily on webcams and first-person perspective. Open Windows totes itself as the modern-day Rear Window — that’s a lot to live up to! Have a look below! Thoughts? 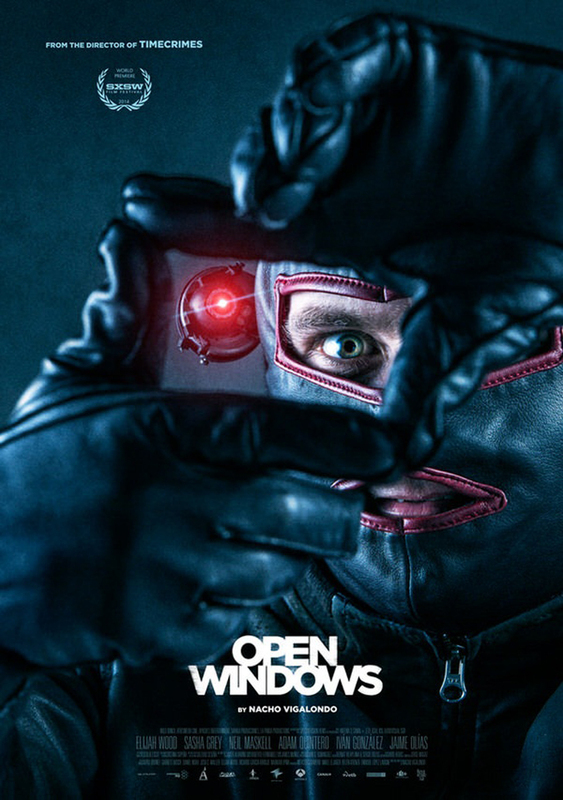 1 Comment on "OMG, watch this: Elijah Wood goes C2C in trailer for upcoming tech-horror ‘Open Windows’"
I thought Disturbia was the first modern day Rear Window….